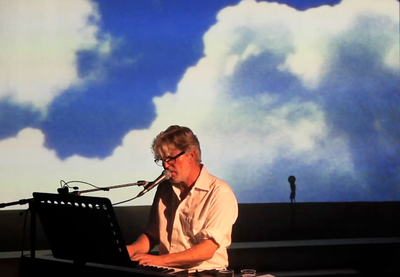 Healey created an hour long film for Tim Finn's White Cloud. The film was edited from archival Super 8 footage from the Finn and Healey family archives, with both fathers being Super 8 enthusiasts. 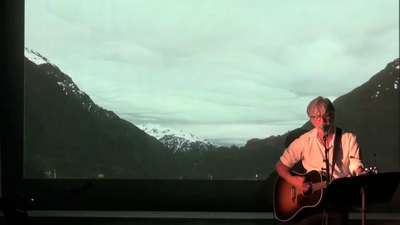 The show has had sellout seasons in New Zealand, Sydney and the United Kingdom.White Cloud is written by Tim Finn and Ken Duncum with film by Sue Healey. "Iconic New Zealand singer-songwriter, member of Crowded House and founding member of Split Enz, Tim Finn, performs White Cloud, a musing meditative performance about his family, identity and home. it wowed audiences and critics in New Zealand and is a pure treat for Sydney Writers’ Festival."